They not only show a live demo where they can grab (insecure) FTP password live from the network, they also show that about half of all WordPress plugins are vulnerable to cross site scripting. Scary stuff! Zapier is a free tool that lets you connect the interfaces together of sites like YouTube and Facebook. For example, you could set it to copy any posts you make to your fan pages, to your Facebook wall. Or send you a reminder text at the same time each day. Or, if you post a YouTube video, it can auto-post that to multiple blogs, fan pages, Facebook walls, Twitter, email your list about it, and more. How Are WordPress Websites Hacked? 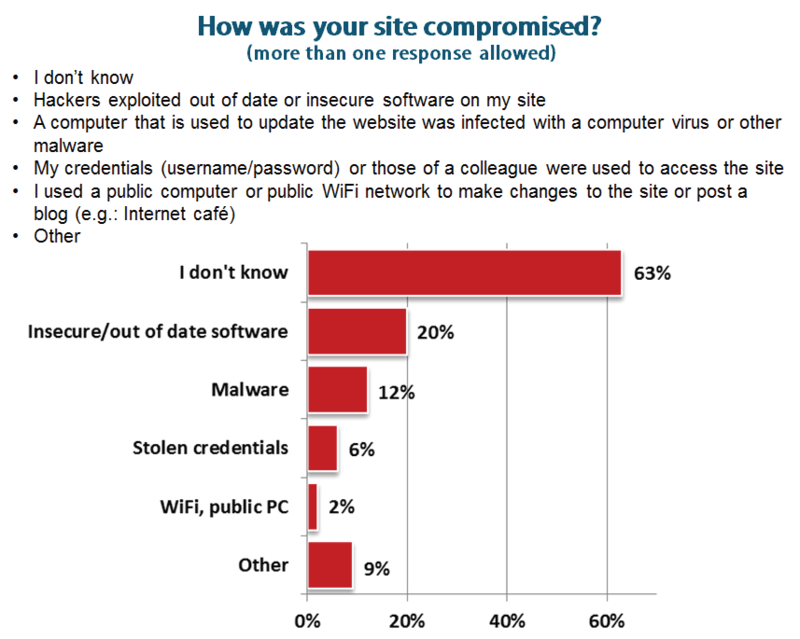 Ever wonder what the most common reason WordPress sites are hacked, so you can avoid becoming one of the many victims? 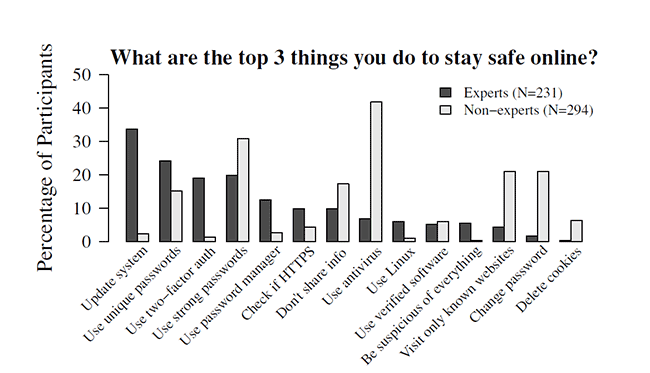 Non-experts believe that the way to stay safe is to use strong passwords and run an antivirus program, but actual experts tell us that the best thing we can do are: keep our software up to date (most important), and use unique passwords (meaning use one password for your website control panel, a different one for your email account, a different one for your WordPress backend, and so on). Luckily, when you use Website Remote with your WordPress blog, you can easily update our WordPress software, plugins and themes, all in one click. Plus, you can one-click login to your WordPress sites from that dashboard, meaning you can set each WordPress site to have a different password.